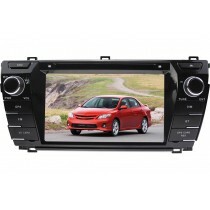 When you're purchasing a Toyota vehicle, selecting a Toyota navigation dvd or video entertainment is pretty cool with so many features all-in-one. 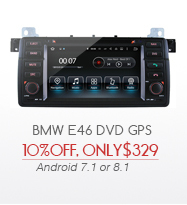 You will be suprised at just how affordable they are. 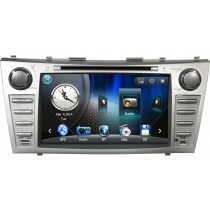 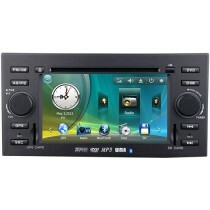 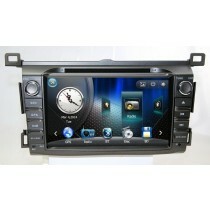 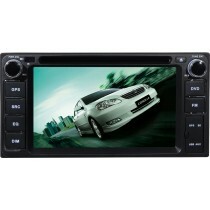 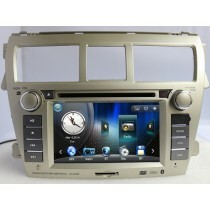 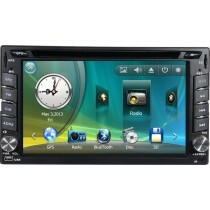 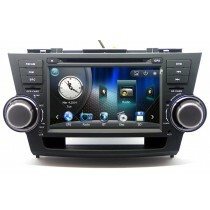 The Toyota DVD navigation is also built-in GPS navigation system which can bring you anywhere you wanna go. 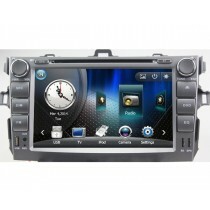 Installing a Toyota DVD GPS navigation in your vehicle is a great way to take your driving experience up a notch. 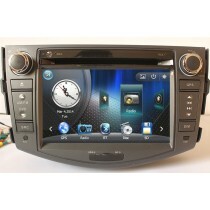 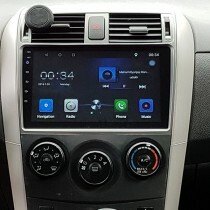 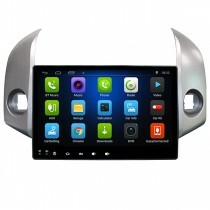 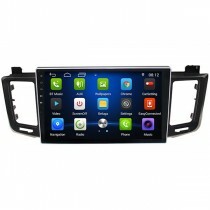 DVDGPSNav.com supplys car DVD gps for Toyota including Toyota Corolla, Toyota RAV4, Toyota Camry, Toyota Highlander, Toyota Yaris, etc, with quality assurance and affordable prices. 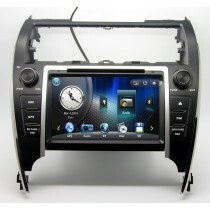 We just select the best quality items among a lot of factories in China.